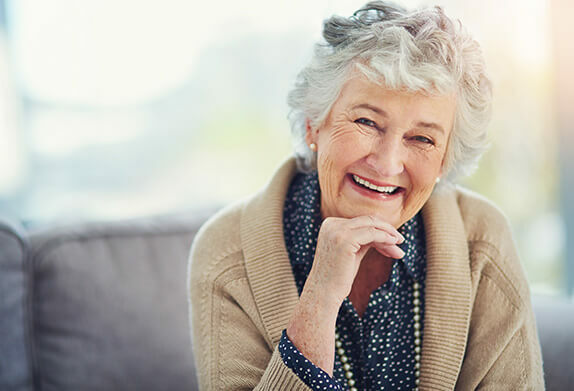 At Smiles Dental, we are pleased to provide complete and partial dentures at our Oregon and Washington locations for patients who have lost multiple teeth. Whether you have lost only a few teeth or all of your teeth, we are certain to have the solution you need to restore your smile’s beauty, function, and health. To discover how we can help you restore your smile after tooth loss, please do not hesitate to contact our friendly team at the nearest Smiles Dental office. Dentures are removable oral appliances used to replace multiple missing teeth. 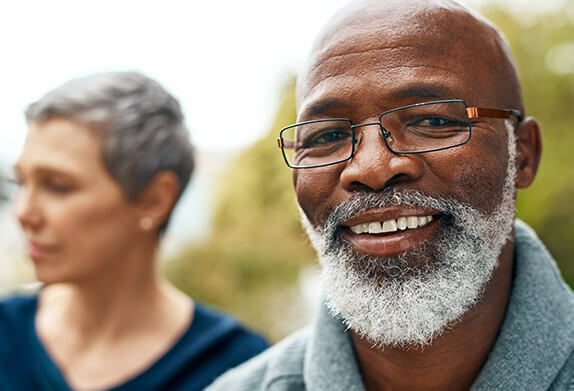 If you are missing several teeth or all of your teeth, dentures might be just what you need to restore the function, beauty, and health of your smile. There are two kinds of dentures: full and partial. A full denture is used to replace all of the teeth in a full dental arch. We may suggest a complete denture to replace all of the teeth in both arches or just one, depending on your individual needs. Our team may suggest using a denture adhesive for improved stability. Our team may recommend full or partial dentures to restore your smile if you are missing some or all of your teeth. Dentures can improve your ability to properly speak and eat, restore your natural facial volume, and enhance the overall beauty of your smile. Your dentures will be custom made to fit your smile comfortably, aesthetically, and securely. We invite you to call or visit us soon to learn more about how dentures can improve your smile!